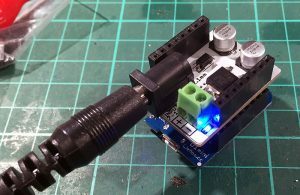 The Power Shield for the WeMos D1 Mini is now available from our reseller, Freetronics. If you’re using the D1 Mini in any of your home automation projects, this shield will be a life saver! Grab it now from Freetronics.